Whenever and wherever you go for a backpacking tour, you must have to eat there. That’s why; meal planning is a critical part of it. On a trip, you will be outside of your home. So, you have to choose what kind of food which will nourish, strengthen and revitalize you as well as provide you taste. If you have a plan to cook on the trip, then you should select those type of food which are easy to cook. Mostly seasoned backpackers like to east lightweight and calorically dense foods because these foods are easy to prepare. As meal planning is vital for a backpacking tour, so you need to know very well about how to make a plan on it. This article will help you to do your meal planning for your upcoming tour. How Much Food Should You Take: How much food should you carry with you is an essential part of your planning. Typically, a person needs 1.5 to 2.5 lbs. of meals per day which is equal to 2500 to 4500 calories. The quantity of food depends on your size, weight and exertion level. You have to take enough food at your backpack depending on your trip period. Don’t make your bag overloaded by food and don’t pack less amount of food. Your meal consideration will depend on some points. The points are described below. In the backcountry eat those foods which you like to eat in your daily life. Don’t convert your taste bud to a new type of foods. When you are in the backcountry, you will burn a lot of calories. That’s why; you have to eat those type of foods which supply more calories to your body. Ample calories and water will fight off your fatigue and headaches. Nutrition is a vital part of meal planning. When you are out for a tour, its priority gets higher. You need to pack such foods which contain more nutrition. Proper nutritious foods will supply appropriate carbohydrates and proteins to your body. Quick snacks like nuts and dried fruits can provide much stable energy for muscles which are higher than a candy. Take lightweight and low-bulk foods into your backpack for the tour. These are good for the trip, exceptionally long tours. You can take repackaging foods into plastic baggies to minimize bulk and garbage. You should those types of foods which are easy to prepare. Try to take non-cooking foods which will reduce your stress on carrying a stove with you. Water is an essential element to live alive. You may live up to 21 days without a meal, but you won’t survive more than 3- days without water. So, before going out make sure about the availability of water. If you have to cook on your trip, then you have to carry a stove. In that case, make sure that you are taking enough fuel to burn the stove. Before going on a trip, you have thought about your costing on it. Though freeze-dried foods are costly, those can reduce your stress of cooking food after a long day journey. There are many items to take as food around you. But all of them are not suitable for backpacking tour. Proper foods for backpacking tour are described below. 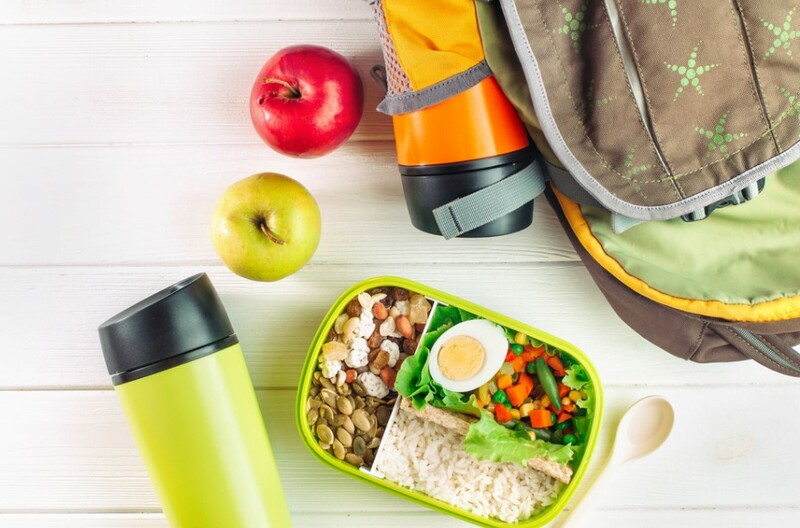 Take fresh foods into your backpack before going on a trip. Most of the fresh foods remain good for one or two days. So, take such kinds of foods which lasts a long. Such as carrots continue for a longer time. You can take dry foods. These type of foods are lightweight. Try to make a minimum volume of dry foods inside your pack. Dry foods like pasta, noodles, instant rice, soup mixes, drink mixes, etc. will add some decent taste on your journey. Though this type of foods is costly but super convenient. These types of foods will deliver above-average tastes and sustenance for lightweight. Canned foods will provide you additional protein and strength. You can take canned tuna or meat with you. But don’t bring more than 15 ounces cans or bottles to avoid extra bulk of your backpack. Spices will give you an additional taste for foods. You can take pepper, garlic powder, salt, basil, cayenne pepper, lemon pepper, etc. with you. 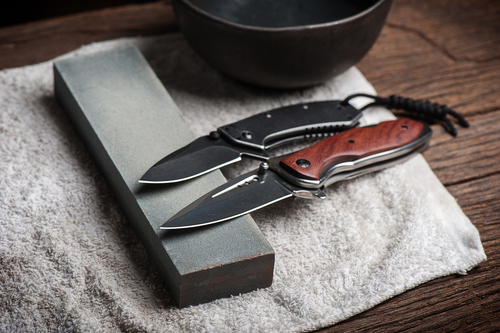 These are easy to find and very lightweight to carry. You can feel refreshed if you drink beverages on your trip. It can also be used as a mid-trip treat. Light breakfast will allow you to get stamina for moving in the morning. In breakfast, you can eat pancakes, egg, meats, etc. And for more refreshment, you can take a cup of tea or coffee. These will provide you an extra boost to move on. You can also eat some dried foods for breakfast. Popular choices for breakfast on a backpacking tour are instant hot cakes, dehydrated eggs, pancake mix, breakfast bars, fresh or dried fruits, instant tea, powdered milk, juice, coffee, dry cereal, granola, etc. To avoid the stress of cooking, effort and save time most backpackers usually takes a cold lunch on tour. You can make bagels, tortilla or sandwiches for lunch. These will provide you many calories to move on. You can choose hard meat or cheeses for lunch. But avoid these types of foods in hot weather. If you feel hungry after eating sandwiches or bagels, you can take some snacks. The most popular food items for backpacking tour are jerky, bagels, fig bars, energy bars, dried fruit, nuts, etc. After working hard all day long, your body needs enough and proper food. For dinner on a backpacking trip, you should eat those types of foods which will provide you much calories and nutrition. You can eat a heavy meal than breakfast or lunch this time. Most of the backpackers used to add boiling water in prepackaged freeze-dried foods. The most popular items for dinner on the backpacking tour are pasta, instant rice, tuna, instant potatoes, instant soups and sauces, packaged meals, ramen noodles, etc. You can have some spices too in this dish. Snacks are a significant part of trail diet. You will burn a lot of calories while you are on a long hike. If you have some snacks in every one or two hours, it will allow you to move on consistently. The favorite snacks items are bars, nuts, and seeds (Like Almonds, peanuts), fruit leather strips, candy, jerky, Trail mix, crackers, etc. Food is an essential part. Before going on a trip, like other equipment makes sure that your meals are with you. And you have to take the exact food items in your backpack. If you fail to choose the proper food items, you will make your pack bulky or will suffer in the journey. For the beginner backpackers, it is essential to know about this. We hope, this article will be enough help for you to make a proper plan for your upcoming backpacking tour.